2017 Clothesline Arts Festival Live Broadcast, Sept 9, 10AM - Noon. Stop by for a visit! Tune in for this live broadcast from the Memorial Art Gallery’s Clothesline Arts Festival, or stop by and see us there! Saturday, September 9th from 10 AM to Noon on Different Radio, WRUR. 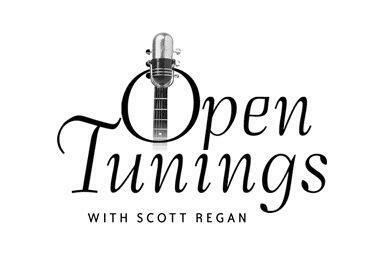 Scott Regan will be broadcasting his Open Tunings Saturday program, and will be joined by Maureen Rich, host of Road to Joy, Mike Murray of Whole Lotta' Shakin' and Jen Sally, host of In the Fold. 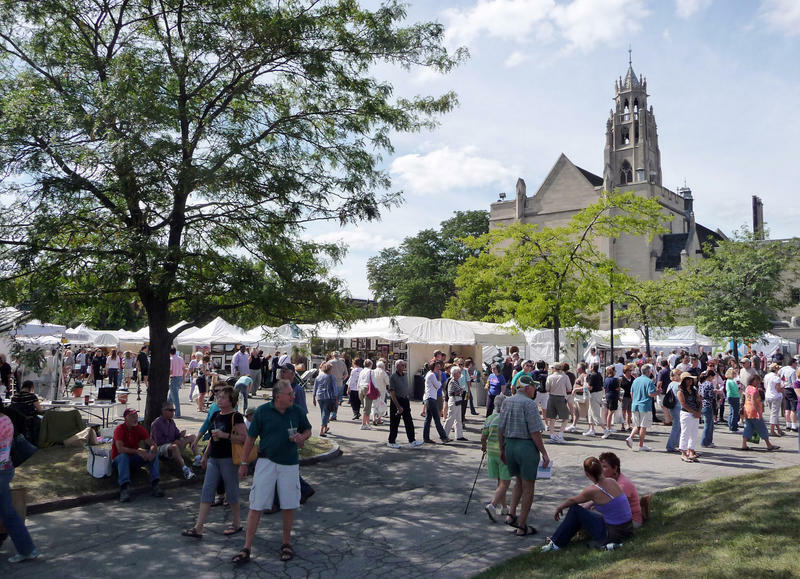 Join us for great art and music at this year's Clothesline Arts Festival. The program will also air live on WITH, 90.1FM in Ithaca. Get the inside scoop on the 2017 Xerox Rochester International Jazz Festival with Democrat and Chronicle music critic Jeff Spevak.Every weekday morning during the festival June 23-30, Jeff will be joining Scott Regan on Open Tunings to run down the day’s best bets and the most intriguing artists. He’ll also throw in performance reviews and a few tips to make your trip to the festival a lot more fun. Listen to Open Tunings every morning at 10:30 on WRUR-FM 88.5 for The Jazz Corner. 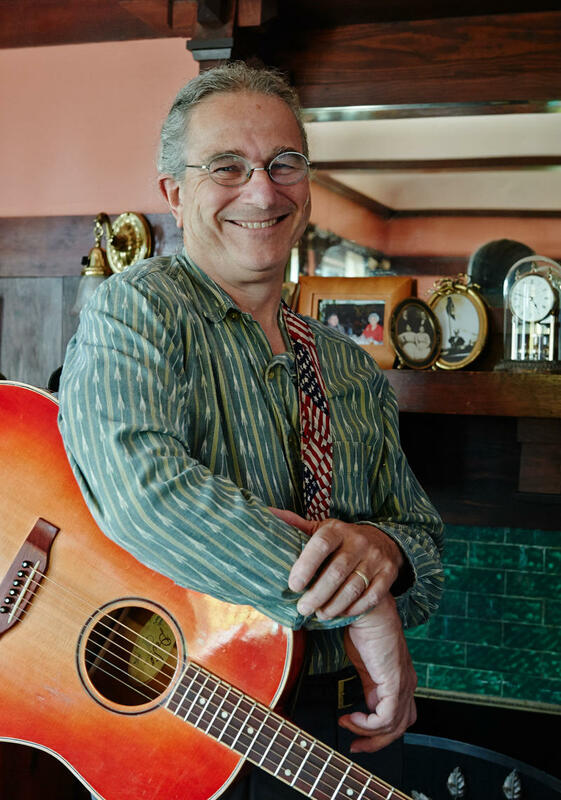 David Gans, Musician, radio producer, author/journalist, and Grateful Dead archivist joins Scott Regan Thursday morning, prior to his concert with Pearly Baker's Best at Flour City Station later that evening. Jazz Corner for Tuesday June 28th at the Rochester Jazz Festival with Scott Regan and Jeff Spevak. 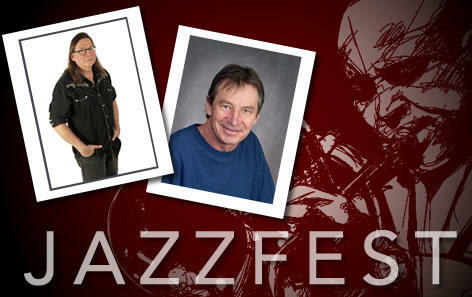 Jazz Corner for Monday June 27th at the Rochester Jazz Festival with Scott Regan and Jeff Spevak. Jazz Corner for the first weekend of the Rochester Jazz Festival with Scott Regan and Jeff Spevak. Be sure to tune in on Thanksgiving morning for Open Tunings Thanksgiving with Scott Regan. A tradition on Different Radio.